Stunning dresses. The second one is just beyond beautiful. WOW! 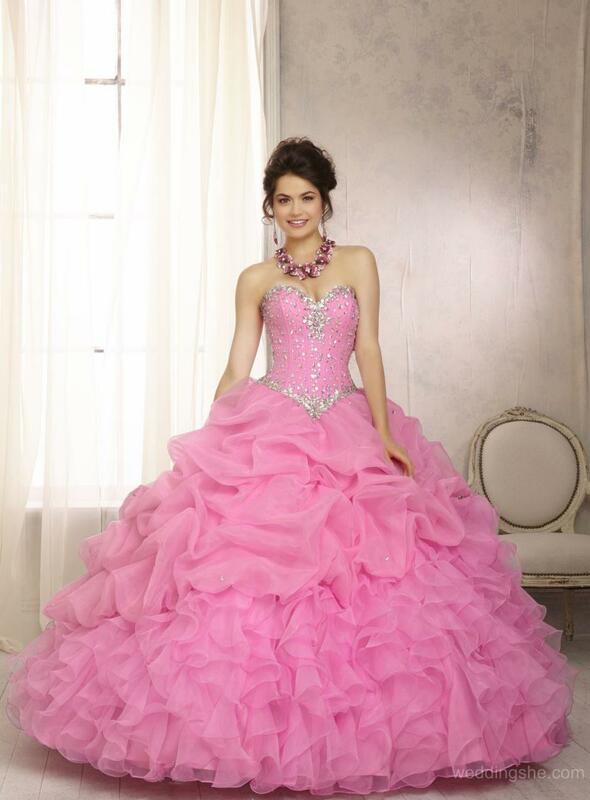 Its an amazing dress, perfect for feeling like a princess! Stunning dresses! That colour is gorgeous! GORGEOUS!! The color is so vibrant! I love love love this! So pretty. wheee this dress is so princessy! beautiful! Thanks for the comments on my blog and also for following me on GFC. I love their dresses. 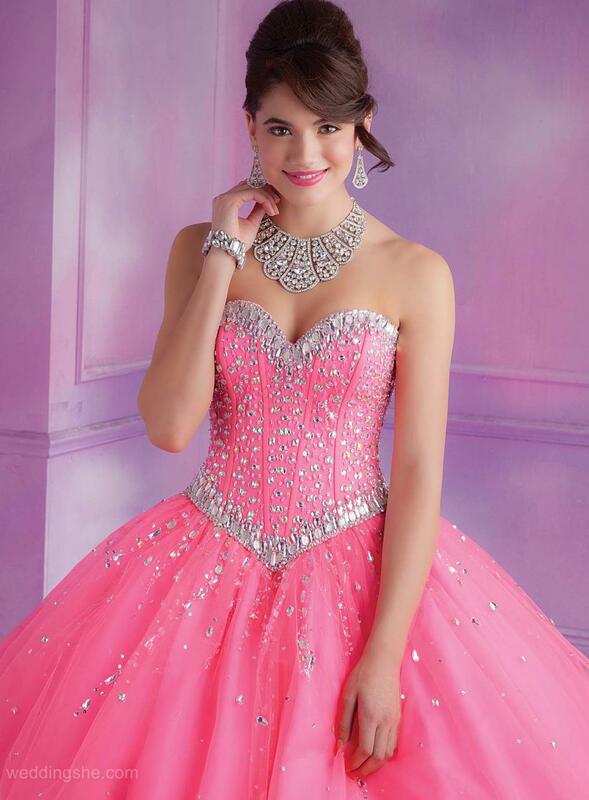 I wish that there were these pretty dresses during my time. How nice. The dress is just so cute and well detailed. Wow, that dress is stunning. I love the cheery pink. Really beautyfuul dress you have nice blog, would you like follow each other? Let me know and I follow you back.